For the third season, the Original Light Beer is providing safe and free rides to Titans fans on game day. In partnership with the Regional Transportation Authority of Middle Tennessee (RTA) and DET Distributing Company, Miller Lite will give away free rides on the Music City Star commuter train to fans for all regular season home games beginning September 10. 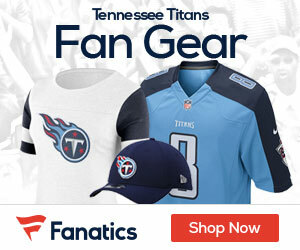 Titans fans are able to reserve their train tickets two weeks in advance of each game at TicketsNashville.com. The Music City Star Game-Day Express covers all destinations east of Nashville all the way to Lebanon in Wilson County. Specific route and schedule information is available at www.musiccitystar.org and departure schedule will be noted on tickets. As part of the 2025 Global Goals MillerCoors developed in partnership with Molson Coors, we aim to implement impactful programs to prevent drunk driving in every market where we sell beer. 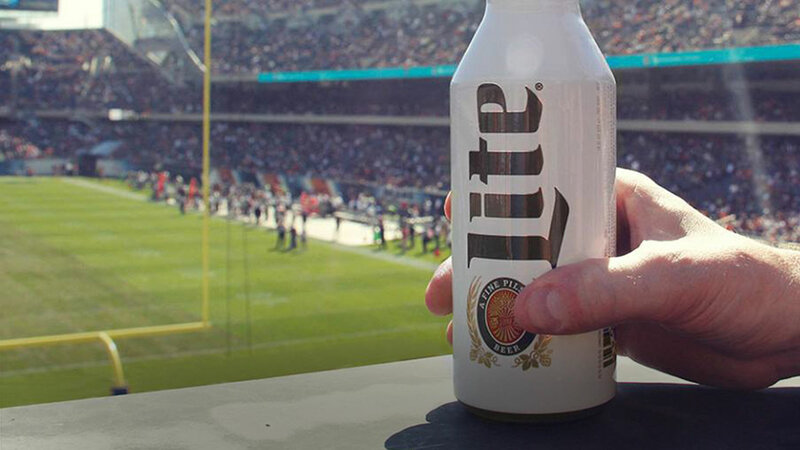 Designated driver and safe ride programs like Miller Lite Free Rides are critical components of meeting that goal. Since the Free Rides program’s inception 29 years ago, safe rides have been provided to more than 5 million people in 26 cities. During the 2016-2017 regular season, Miller Lite provided more than 6,000 free rides to Titans fans. The program has earned the full support of state and local law enforcement and is part of MillerCoors overall commitment to preventing drunk driving. Throughout the 2017-2018 professional football season, Miller Lite Free Rides will also be offered in Atlanta; Cincinnati; and Philadelphia.